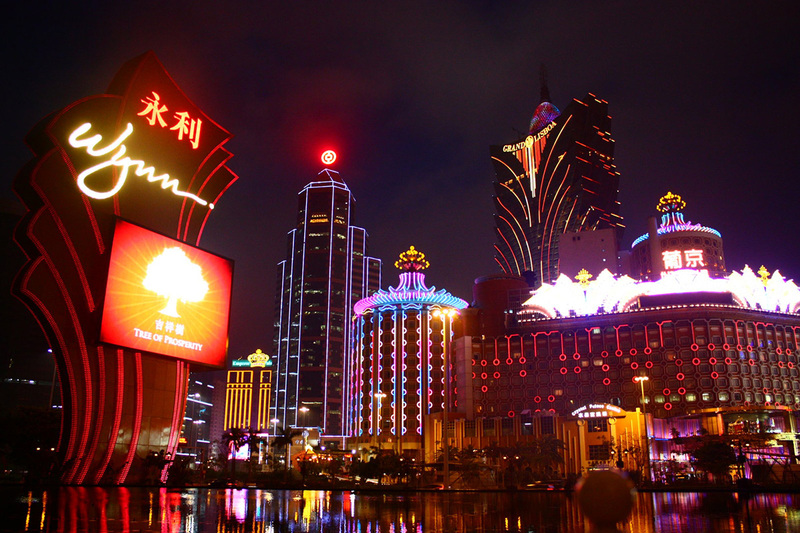 Macau is best known now globally as the "Las Vegas of China", though it started out as a Portuguese colony from the mid-16th century until late 1999. It was the last remaining European colony in Asia. Sovereignty over Macau was transferred to China on December 20th 1999. The Portugueses arrived and settled in Macau in the middle of the 16th century, thus the city's architecture, art, religion, tradition, food and community reflect the integration of Chinese, Portuguese and other Western cultures, an interesting and unique melting pot. 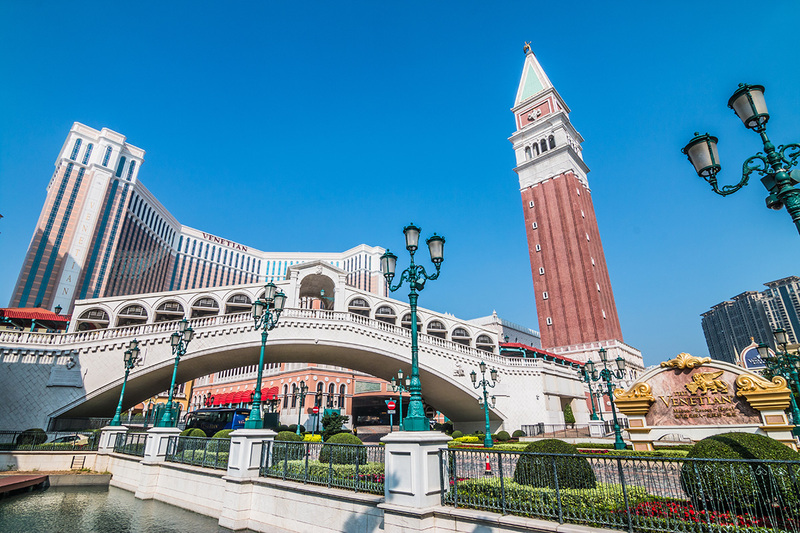 Macau has continued to prosper with the sustained growth of tourists from Mainland China and worldwide with the construction of new casinos and new international chain hotels and resorts on reclaimed land. There are now many casinos offering probably the widest range of games anywhere. 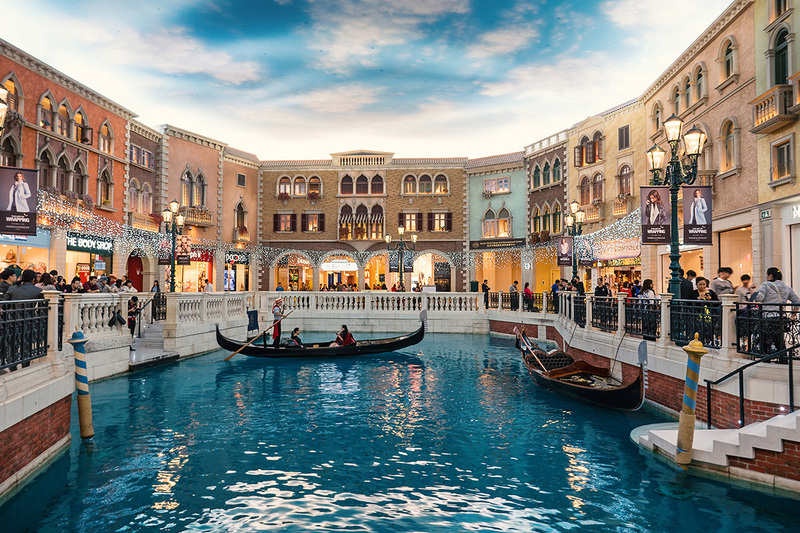 Macau is been developed also as one of the largest entertainment centers in Asia with big names appearing often. 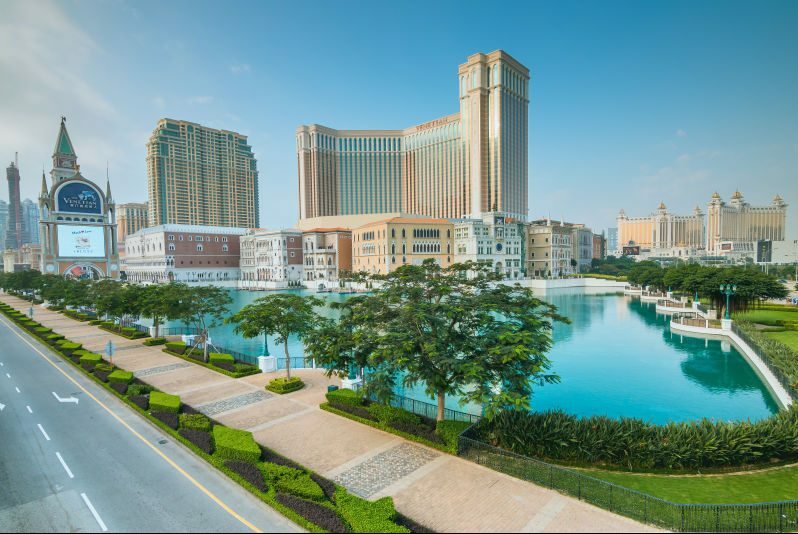 Macau is located on the western bank of the Pearl River in southern Guangdong Province, 60 kilometers to the west of HongKong. There is a 24-hours ferry service between Hong Kong and Macau including a ferry route to/from Hong Kong International Airport. Macau also has its own international airport. Macau - a truly amazing city around the clock.